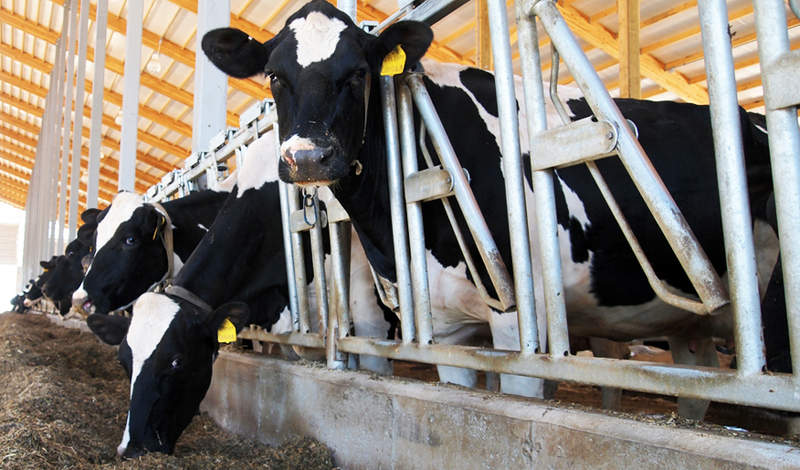 Dairy producers choose to apply inoculant to forages and high moisture corn to protect their investment in feed against spoilage and dry matter losses. I know there are hundreds of products to pick from. What is the best choice? Medford Cooperative recommends Buchneri 500 from Lallemand. Why is Buchneri 500 better? Buchneri 500 contains 400,000 grams L. buchneri and 100,000 grams of P. pentosaceus of LAB. No other inoculant contains that many grams or that combination of spoilage fighting organisms. Quality control during and after manufacturing is critical to any inoculant’s performance. Buchneri 500 is packed in military grade foil lined packaging. Buchneri 500 is nitrogen backfilled and contains a moisture scavenger to keep oxygen out. Buchneri 500 is manufactured and stored in a climate controlled environment. It is shipped to your door with ice in styrofoam containers. How is your current product made and shipped? Buchneri 500 works great on haylage, snaplage, and high moisture corn. Investing in high quality forage to increase you herd’s production always pays. 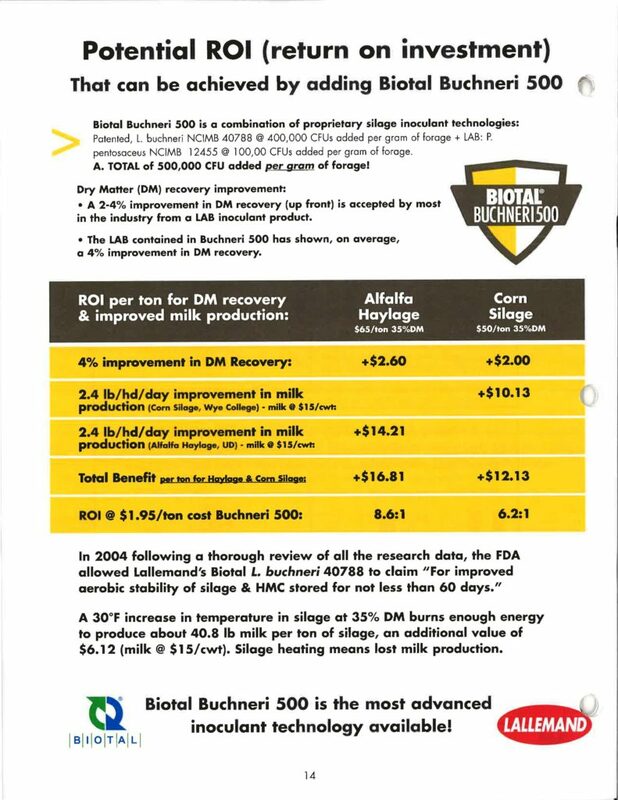 Buchneri 500 is the best value in forage inoculant, period. For special booking prices please call (715) 748-2096 and ask for Dan or Melvin.